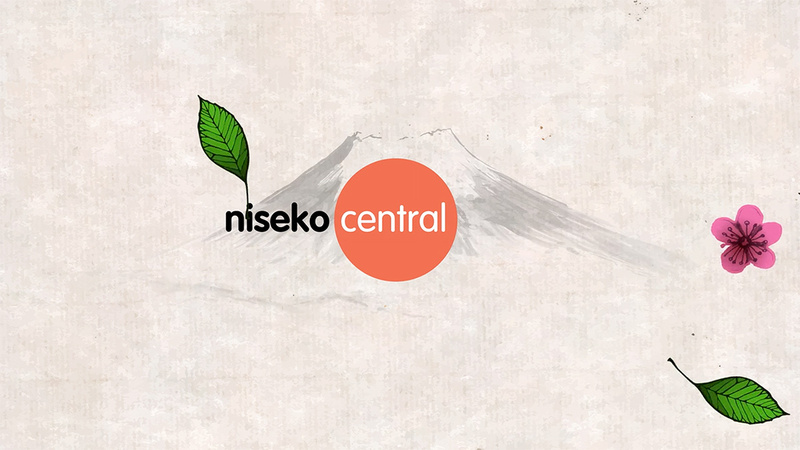 As of tomorrow 1st of September HT Holidays will be changing their name to Niseko Central. Fun, approachable and trustworthy – that’s what Niseko Central is about. With more than 900 beds through 170 condominiums and resort homes in over 40 buildings, Niseko Central provides the largest range of accommodation in centre of the wider Niseko resort area in Hokkaido, Japan. Niseko Central is coming! from Niseko Central on Vimeo.